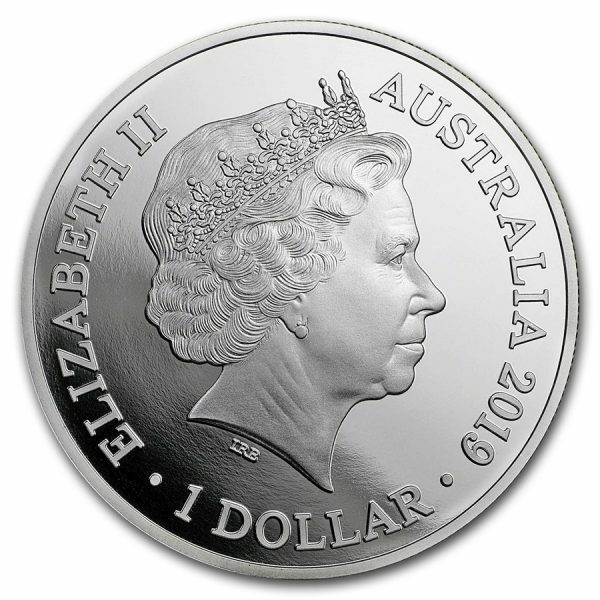 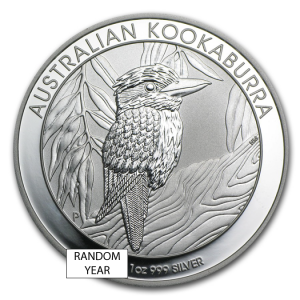 This low mintage coin is the first Silver coin in a new bullion series by the Royal Australian Mint, and also the Mint’s first internationally-distributed Silver bullion coin! 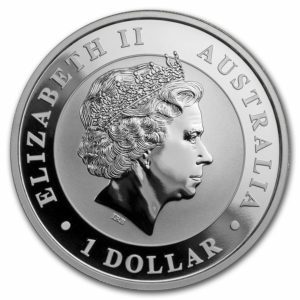 This Australian coin has a limited mintage of 25,000 coins worldwide. The first-ever release of the Dolphin bullion series by Royal Australian Mint features a stunning Bottlenose Dolphin leaping out of the ocean against a rising sun. 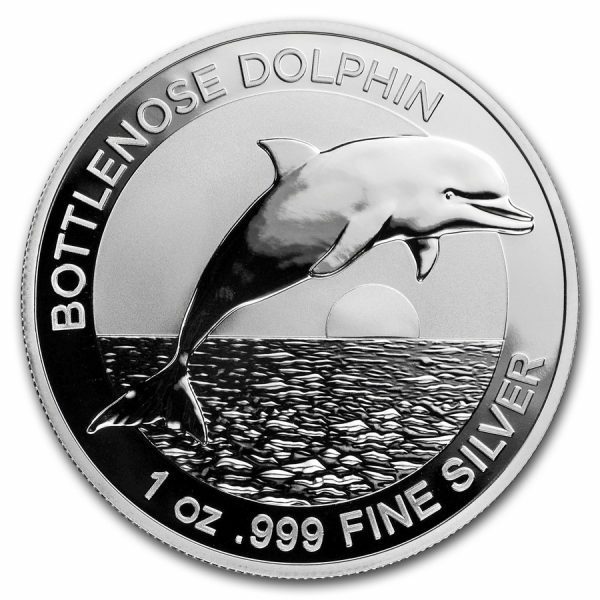 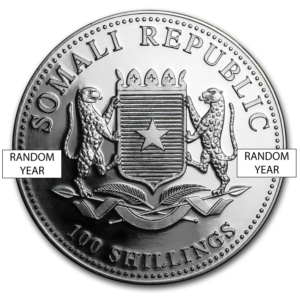 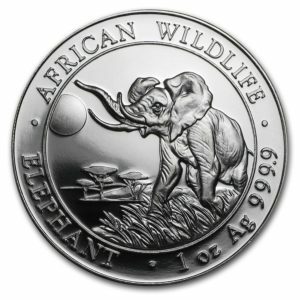 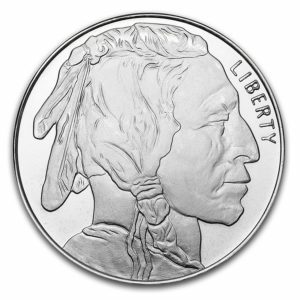 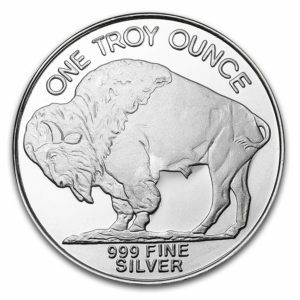 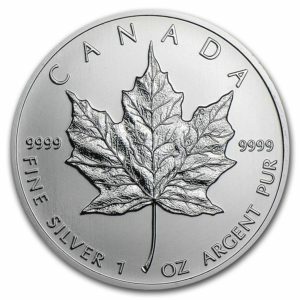 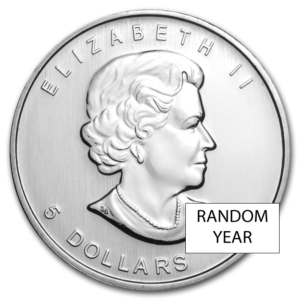 This Brilliant Uncirculated Silver coin features an elegant design in 1 ounce of .999 fine Silver.